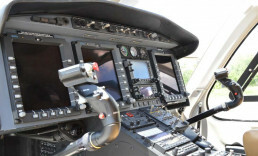 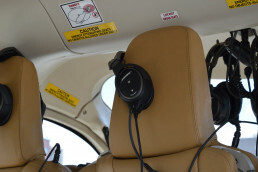 The Bell 429 delivers 150 knot (278 km/h) speed with a state-of-the-art cockpit featuring single pilot IFR and WAAS precision approach capabilities. 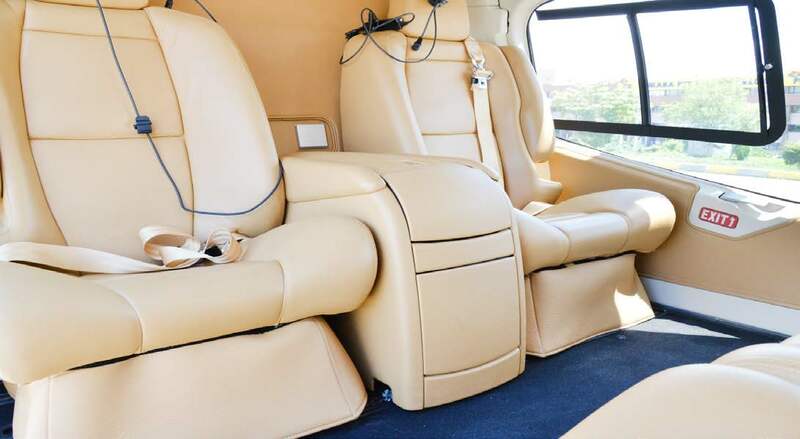 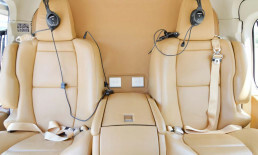 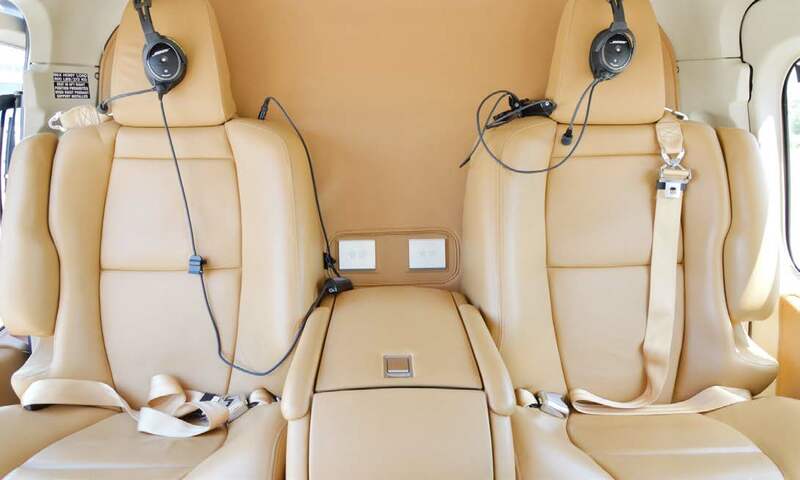 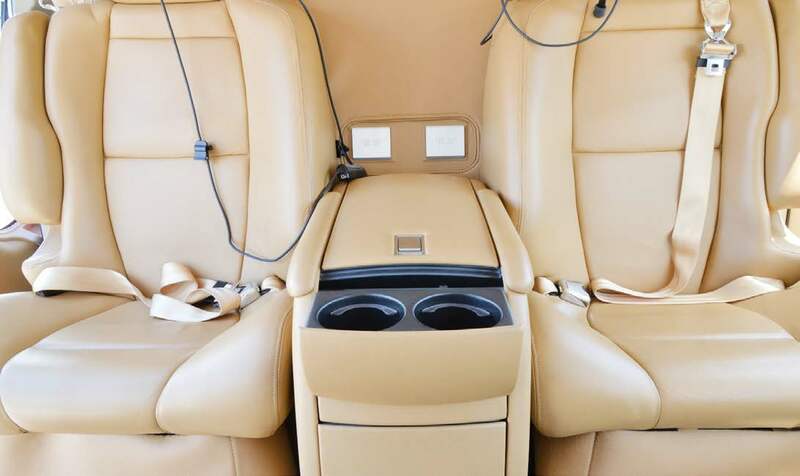 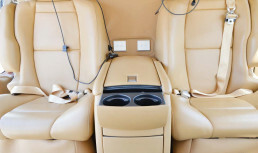 Its interior is exceptionally spacious with seating for up to six passengers plus a pilot and can be reconfigured for any number of different missions. 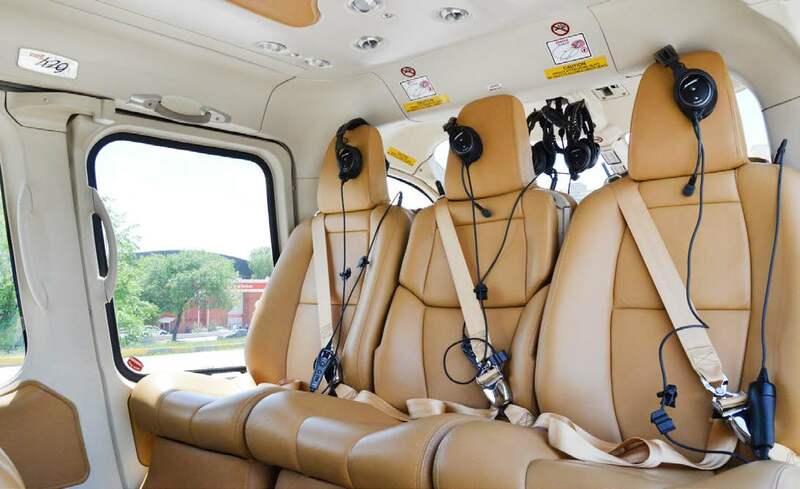 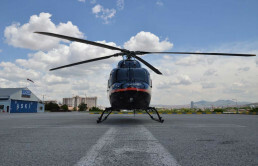 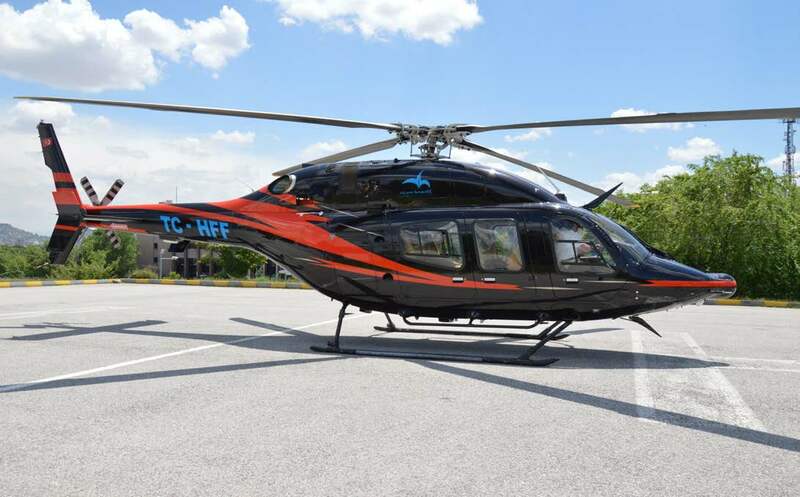 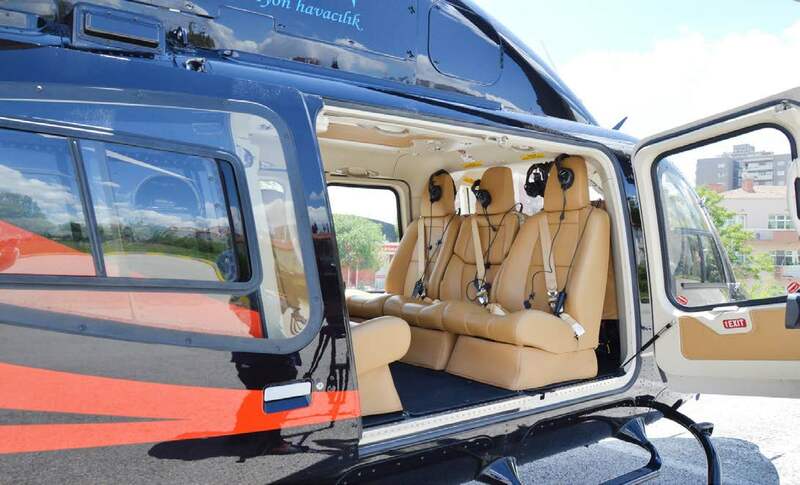 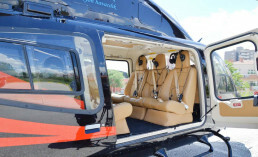 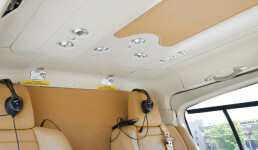 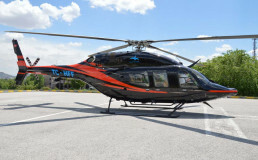 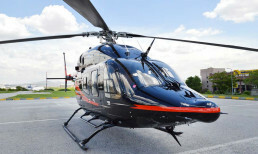 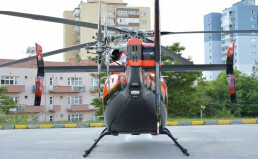 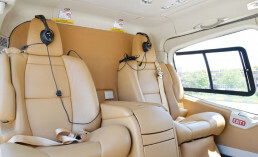 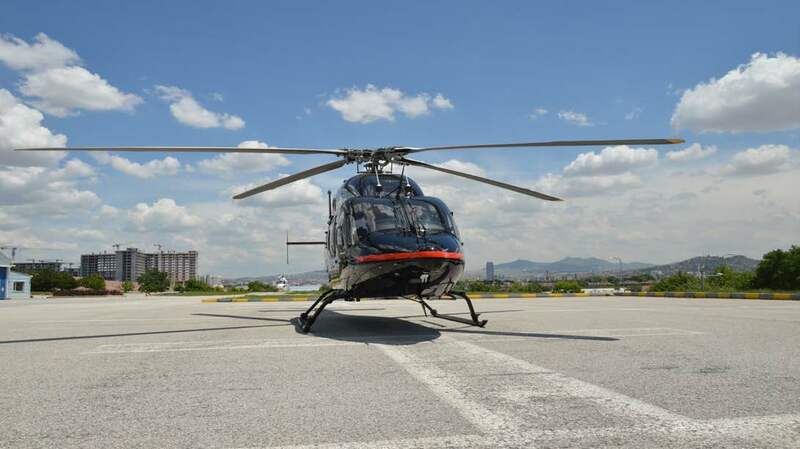 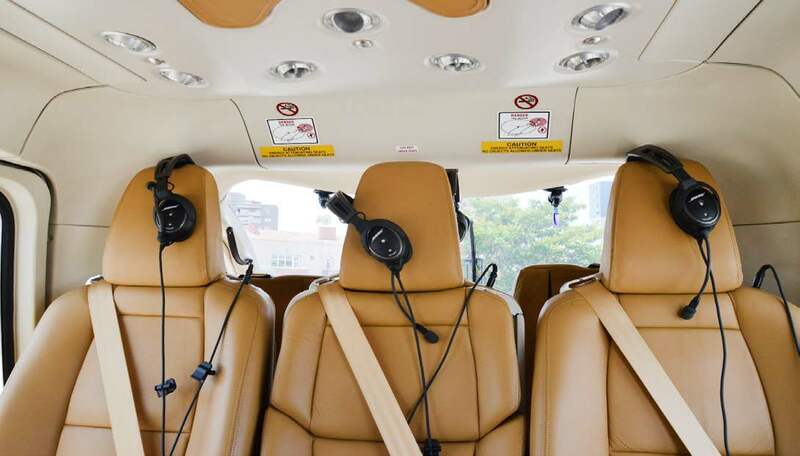 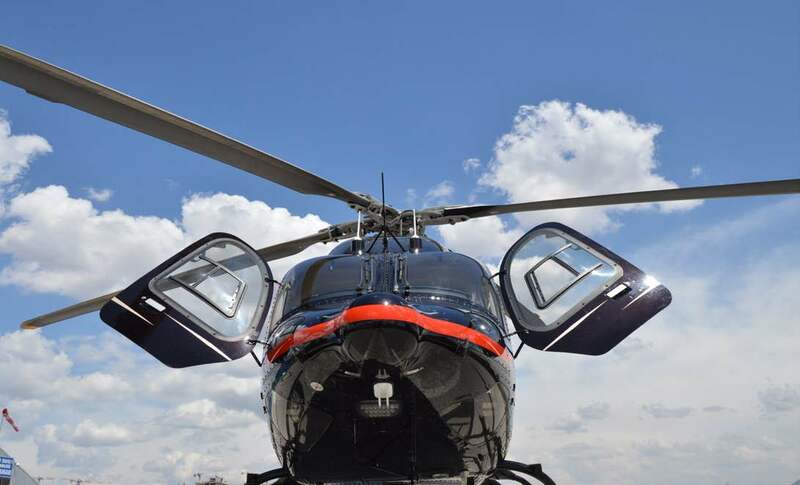 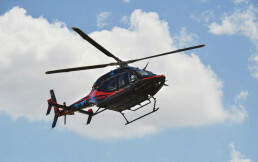 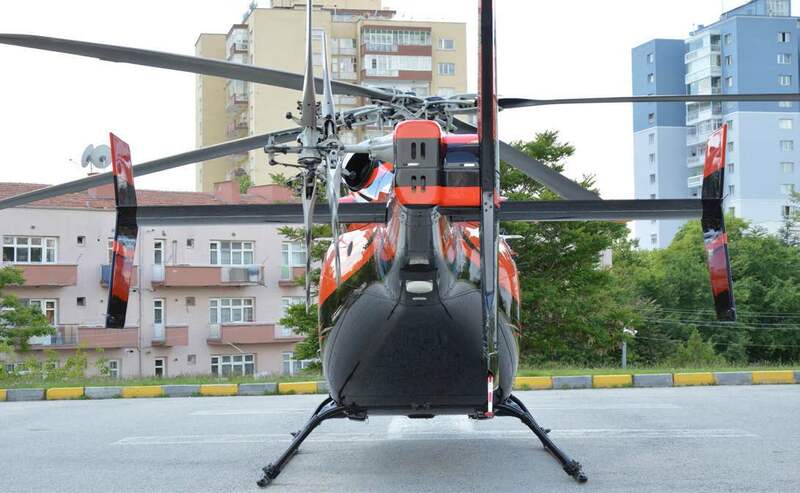 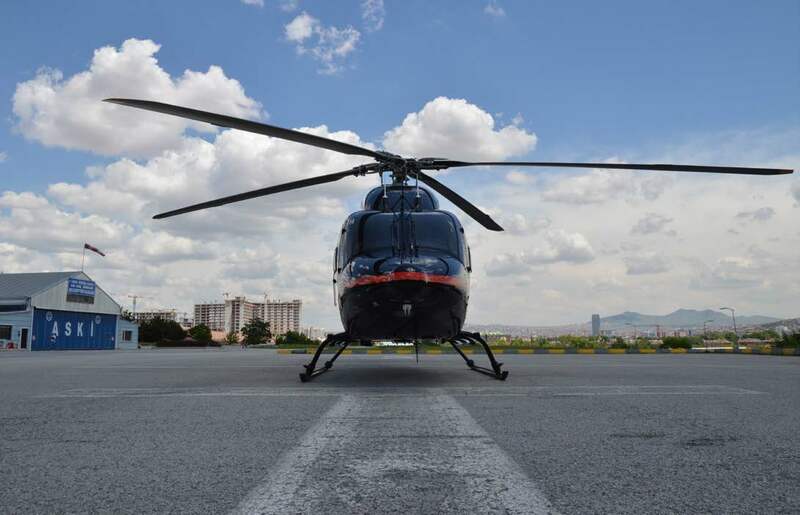 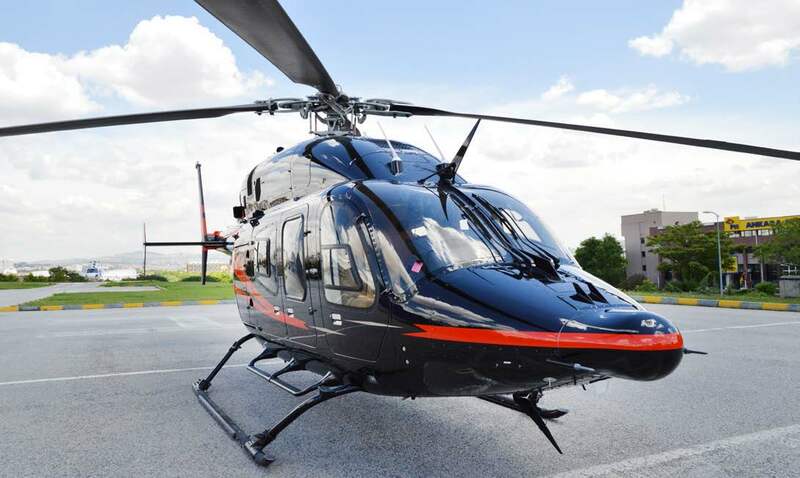 The Bell 429 also features extra-large 60 inch (152 cm) side doors opening to a 130 cubic foot (3.7 cubic meter) cabin compartment, or 204 cubic foot (5.8 cubic meter) when including the aft cabin area. 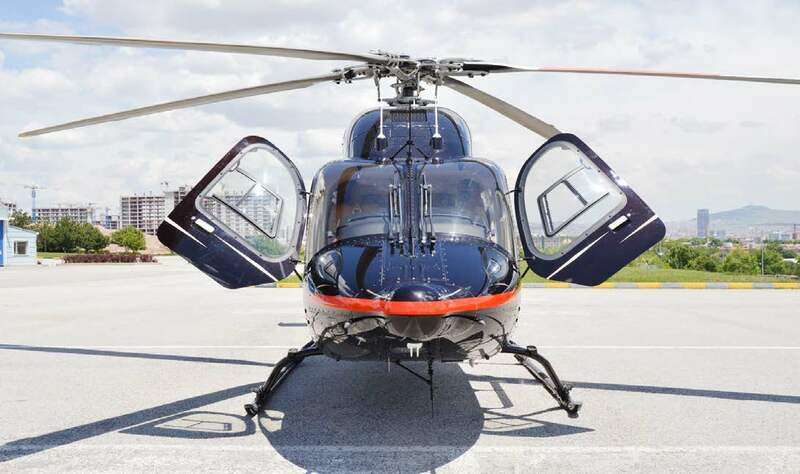 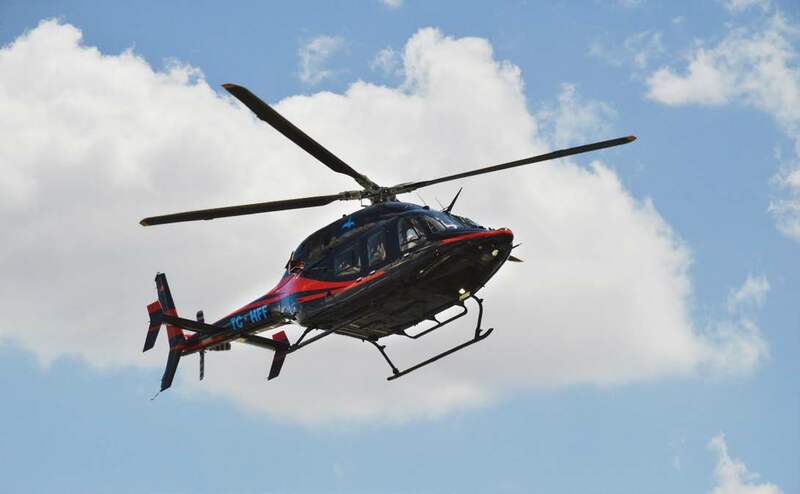 In addition to offering outstanding product features, the Bell 429 is backed by Bell Helicopter’s renowned in-service support, voted #1 by our customers for twenty years running. 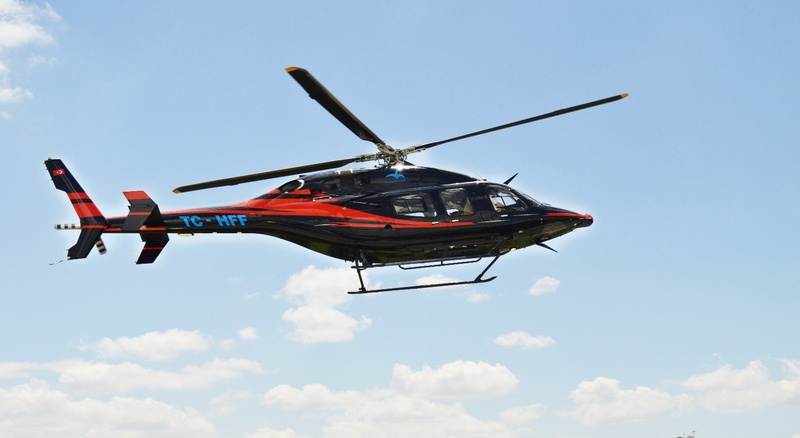 If your mission requires a helicopter with exceptional speed, capacity and flexibility, the Bell 429 is the helicopter you can count on to get the job done.